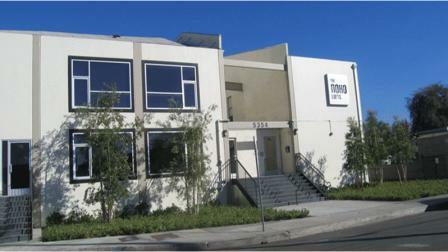 Interactive Buzz, LLC (IAB) is now located in the eclectic NoHo Arts District of Los Angeles, California. Interactive Buzz brings together the proven track records of experienced professionals in the Social Media marketing space. We believe in the principals and ethical representation of our clients in general accordance with the FTC Guides and Word of Mouth Marketing Association (WOMMA). Interactive Buzz Social Media campaigns connect Influencers who positively impact all associated marketing efforts both traditional and interactive online. Interactive Buzz, LLC. can bring you customized Enhanced Widget technology while leveraging the strength of Social Networking. Contact us directly or Sign up as a member of the Interactive Buzz Social Network and we can activate your Social Media strategies or even build and seed the internet with your own tailored and branded Widget.